I. What is a pesticide? The rapidly expanding field of food safety includes many new developments in the understanding of the entire range of toxic compounds found in foods -- whether naturally occurring or having been introduced by industry or food processing methods. 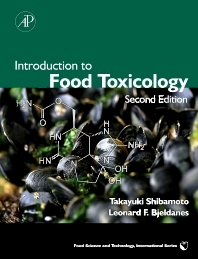 This 2e of Introduction to Food Toxicology explores these developments while continuing to provide a core understanding of the basic principles of food toxicology.